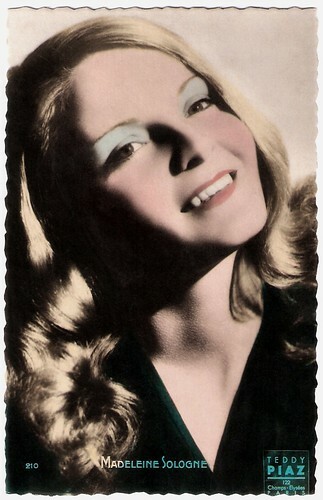 European Film Star Postcards: Editions O.P. 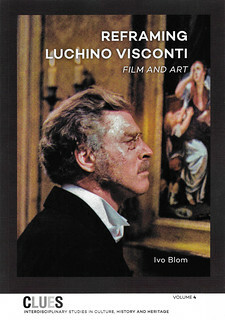 French publisher Editions O.P., based in Paris, published postcards in two formats, as you can see below. The bigger formats were probably published before and during the war. After the war O.P. started counting again with the smaller formats. Most of the O.P. 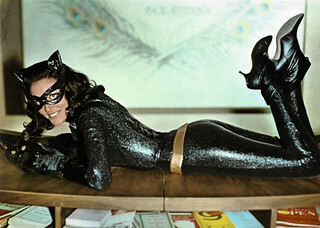 postcards were in black and white, but for this post we chose 15 hand-coloured gems. Fernandel. 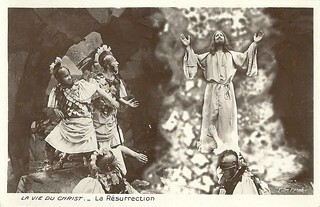 French postcard by Editions O.P., Paris, no. 9. Photo: Star. Josette Day. 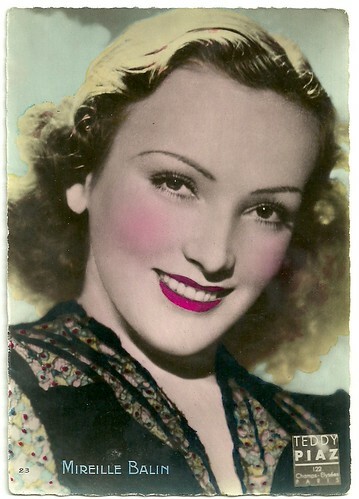 French postcard by Editions O.P., Paris, no. 15. Photo: Star. 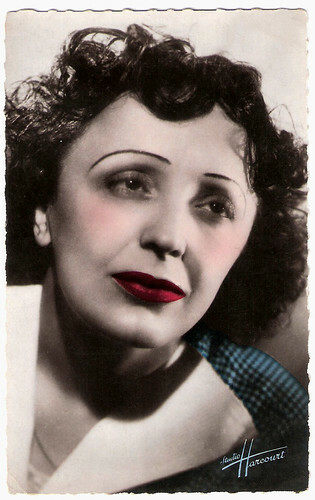 Édith Piaf. 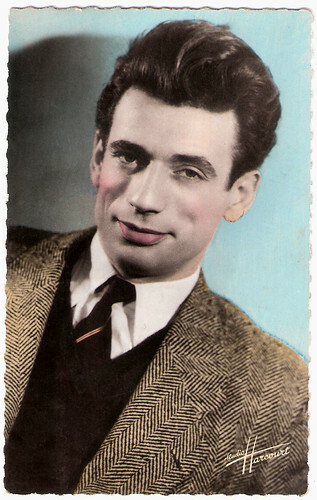 French postcard by Editions O.P., Paris, no. 18. Photo: Studio Harcourt. 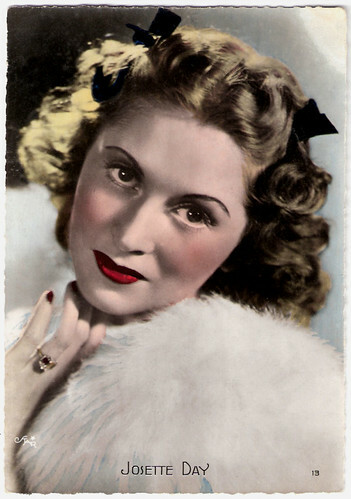 Mireille Balin. French postcard by Editions O.P., Paris, no. 23. Photo: Teddy Piaz. 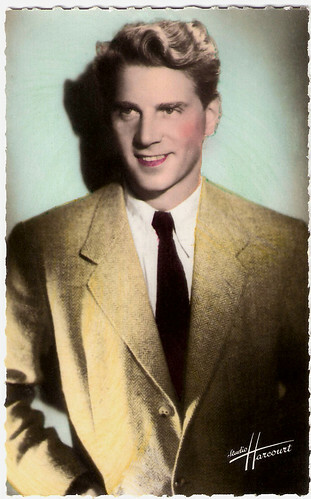 Jean-Pierre Aumont. 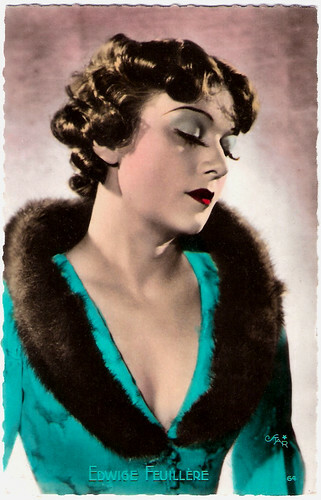 French postcard by Editions O.P., Paris no. 45. Photo: Studio Harcourt. Dita Parlo. French postcard by Editions O.P., Paris, no. 46. Photo: Star. 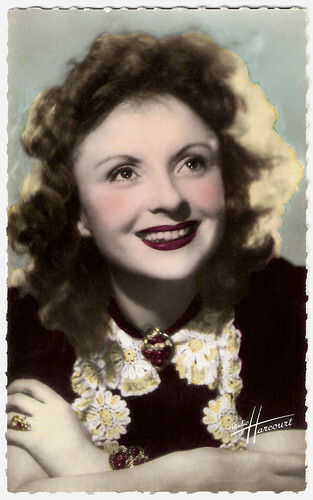 Louise Carletti. French postcard by Editions O.P., Paris, no. 53. Photo: Le Studio. 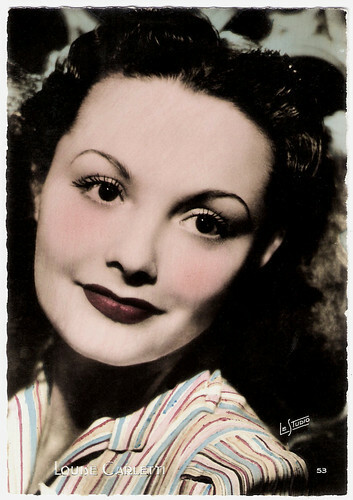 Edwige Feuillère. French postcard by Editions O.P., Paris, no. 64. Photo: Star. 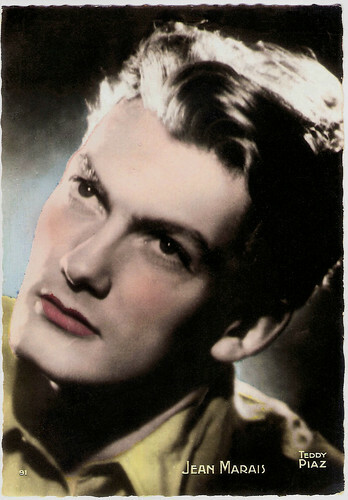 Jean Marais. 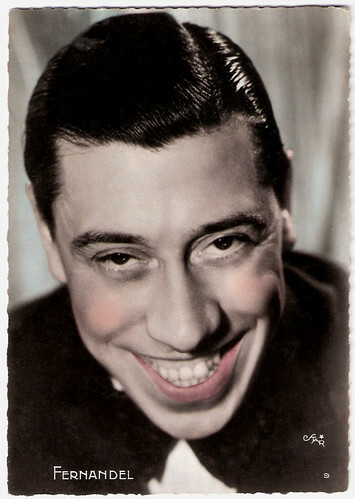 French postcard by Editions O.P., Paris, no. 91. Photo: Teddy Piaz. Jules Berry. 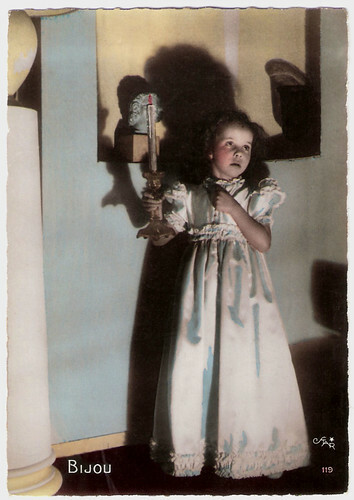 French postcard by Editions O.P., Paris, no. 103. Photo: Star. 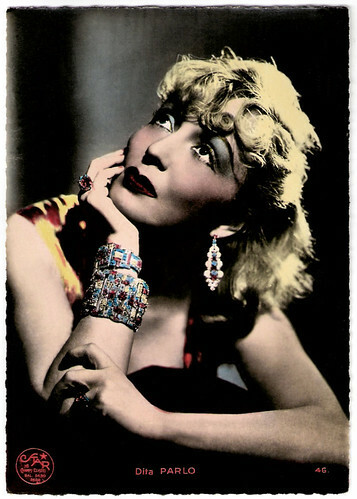 Bijou. French postcard by Editions O.P., Paris, no. 119. Photo: Star. 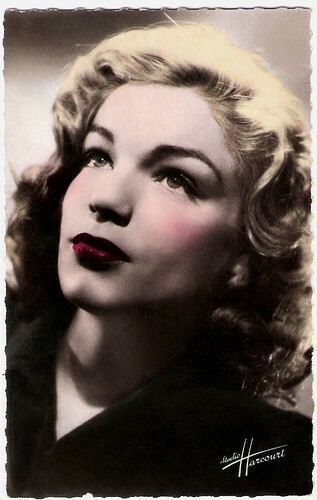 Madeleine Sologne. French postcard by Editions O.P., Paris, no. 210. Photo: Teddy Piaz. 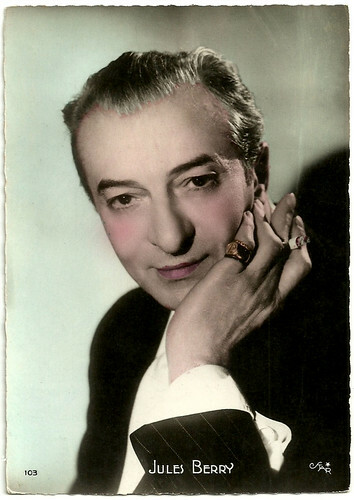 This is - for now - the final post in our series on publishers of film star postcards. Source: Mark Goffee (Ross Verlag).